Detective Alex Cross and Bree's wedding plans are put on hold when Alex is called to the scene of the perfectly executed assassination of two of Washington D.C.'s most hated public figures: a corrupt congressman and an underhanded lobbyist. As more crooked politicians are picked off with similar long-range shots, public opinion is divided - is the marksman a vigilante or a hero? Media coverage of the case explodes, and the FBI assigns agent Max Siegel to the investigation. As Alex and Siegel battle over jurisdiction, the murders continue. 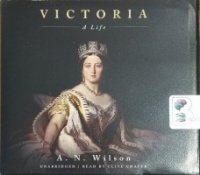 It becomes clear that they are the work of a professional who has detailed knowledge of his victims' movements - information that only a Washington insider could possess. As Alex contends with the sniper, Siegel, and the wedding, he receives a call from his deadliest adversary, Kyle Craig. The Mastermind is in D.C. and will not relent until he has eliminated Cross, and his family, for good. 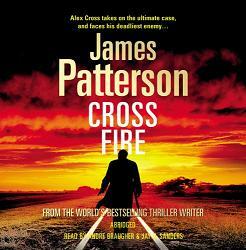 With a supercharged blend of action, deception, and suspense, Cross Fire is James Patterson's most visceral and exciting Alex Cross novel ever.